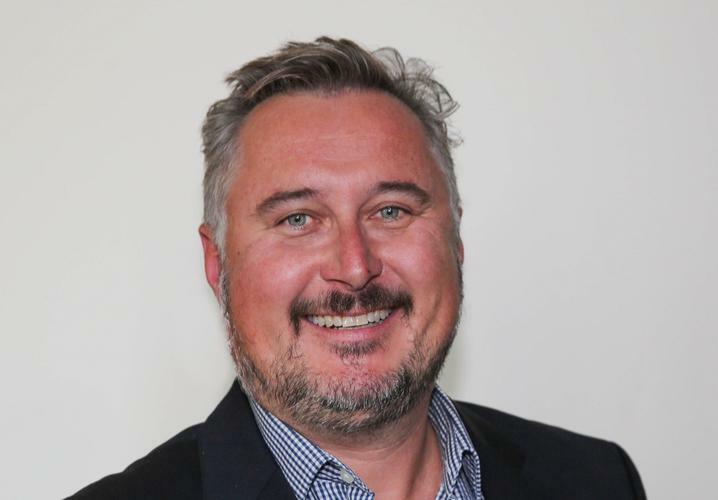 Identity security vendor Ping Identity has hired former Fortinet sales executive Geoffrey Andrews as its new regional director for Australia and New Zealand. Based in Sydney, Andrews is responsible for enhancing sales, support and services to continue driving the demand for Ping Identity solutions in the region. Andrews has amassed more than 20 years of sales management and leadership experience in the IT industry, and was recently the regional sales manager at Fortinet in the local market. Previously, he was the vice president of sales in Asia Pacific for InfoVista, and has also worked in sales director positions for Subex Azure, eServGlobal, LogicaCMG, Ericsson Australia and Optus. Andrews said he will focus on working closely with customers and partners, maximising opportunities across the region. During the past 12 months, Ping has increased its Australian staff numbers, stemming from significant growth in sales across the public and private sector. 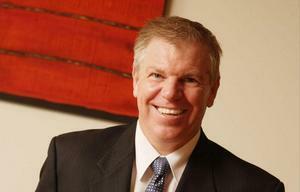 It currently has about 10 partners across Australia and New Zealand, including Versent, Unify, and Dimension Data. Some of its local customers include companies such as Telstra, Woolworths, Western Power, Macquarie Bank, Mortgage Choice, and Broadspectrum. 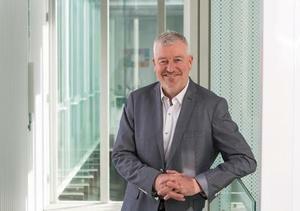 “As the Asia Pacific market continues to take on an increased significance for our global business, we’re confident that Australia and New Zealand will remain a primary growth engine market under Geoff’s leadership,” Ping Identity field operations senior vice president, Dave Packer, said.